Construction project management is an arrangement where the builder manages the construction process on the client’s behalf. The client pays all construction costs and a fixed management fee. The construction costs do not attract a margin, which allows the client to build at cost. The management fee is agreed upon prior to commencement of the project and remitted on a monthly basis. Construction project management is a totally transparent form of construction. The client reviews every invoice submitted by trades and suppliers. With construction project management, the builder acts as a consultant, using their expertise to make the project flow smoothly, minimise costs and attend to all project details. However, the client retains a high degree of control over, and involvement in, the process. This is an excellent option for clients who have time and are interested in being closely involved in every step of their build. As a construction project management firm, Sierra Gate Homes provides you with a comprehensive range of construction services. We work with you from the design phase until the final inspection of your home. And our commitment to you does not end upon completion of your project. We stand behind the work we do. This means that you can expect courteous and professional ongoing service from Sierra Gate Homes. Establish a construction project management fee based on the scope of work for your approval. Sierra Gate Homes receives all invoices from the trades and suppliers, and verifies their accuracy. In the case of trade invoices, we ensure that they respect the amounts specified in the contracts. We include every invoice in the monthly report that we submit to you for approval. You remit one payment for the entire report. We then remit payment to the trades and suppliers. Payments commence at the end of the first month of construction. The trades are not fully paid until we have inspected and approved their work. Submit regular progress reports to you detailing construction costs and schedule updates. 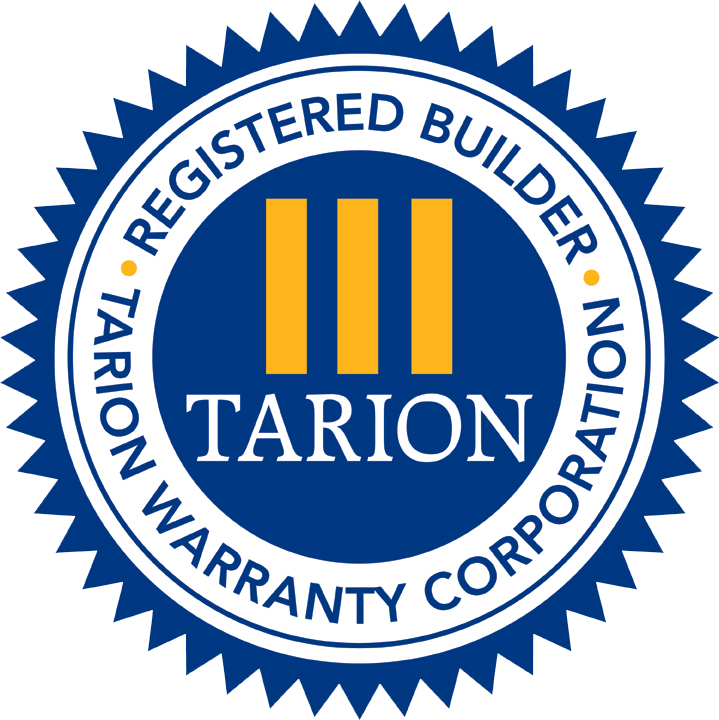 Administer warranties provided by the trades and suppliers.